People love these 40% keyboards. I don’t know how functional they really are. 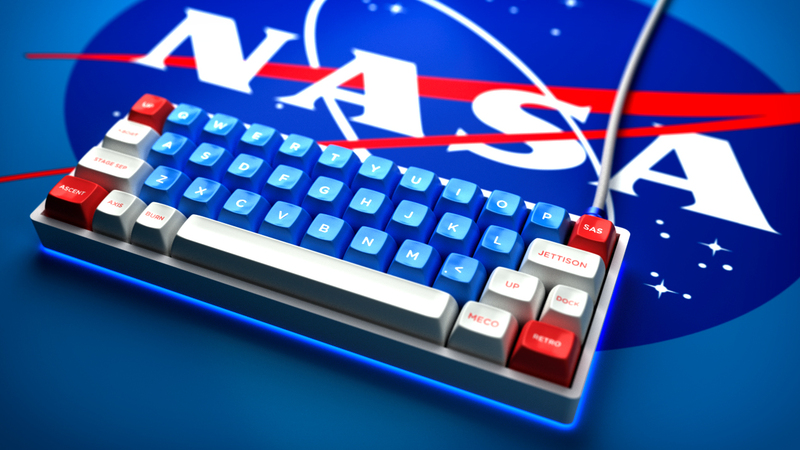 Anyway, here’s a NASA themed one.